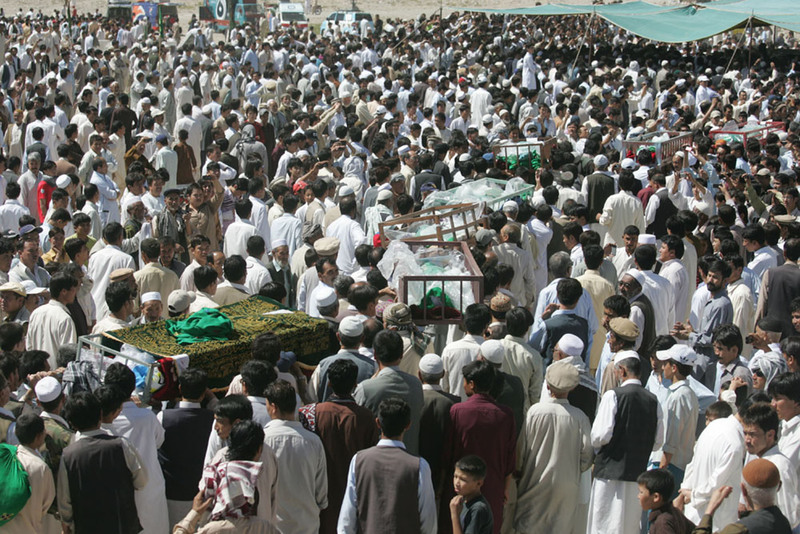 ← Hazara United Movement denounces the brutal attacks on the Hazaras of Pakistan. The Government of Pakistan must stop the targeted killings of Hazaras in Quetta. Hazara United Movement strongly condemns today’s targeted attack on the innocent Hazaras of Quetta which occurred about an hour ago on Prince Road, Quetta, killing six people on the spot and injuring several others whose condition is said to be critical. The Government of Pakistan must take immediate and pragmatic steps to provide full security to the Hazaras. HUM also urges for targeted operations against the handful of terrorists and religious fanatics who are perpetrating the crimes with full impunity. The Provincial Interior Minister, Mir Zafar Ullah Zehri, has utterly expressed in TV interviews about the involvement of provincial ministers in target killings and kidnapping of the Hazaras. Therefore, they have no legitimate rights to run the government. The Federal Government must dissolve the Balochistan government immediately and impose Governor Rule in the province to restore law and order. HUM appeals to the Chief Justice of Pakistan, Mr. Iftikhar Chaurdary to take Suo motu notice of the incessant targeted killings of Hazaras, advising the Federal Government of stern action against the terrorists. We also appeal to the Human Rights Commission of Pakistan, Amnesty International, Human Rights Watch and other international human rights organisations to use meaningful pressure on the government of Pakistan to stop the ethnic persecution of Hazaras in Pakistan.